Singer-guitarist Johnny L is a veteran of the Chicago music scene, having played with one of the city’s original punk bands, The Slugs. 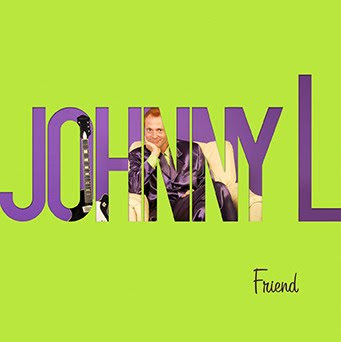 On his second solo effort, Friend, which is dedicated to the late producer Phil Bonnet, he breezes through a collection of short and catchy pop tunes. He’s backed by drummer Holly Pintozzi and guitarist-vocalist James Pintozzi throughout most of the CD, and several other musicians drop by to help out.